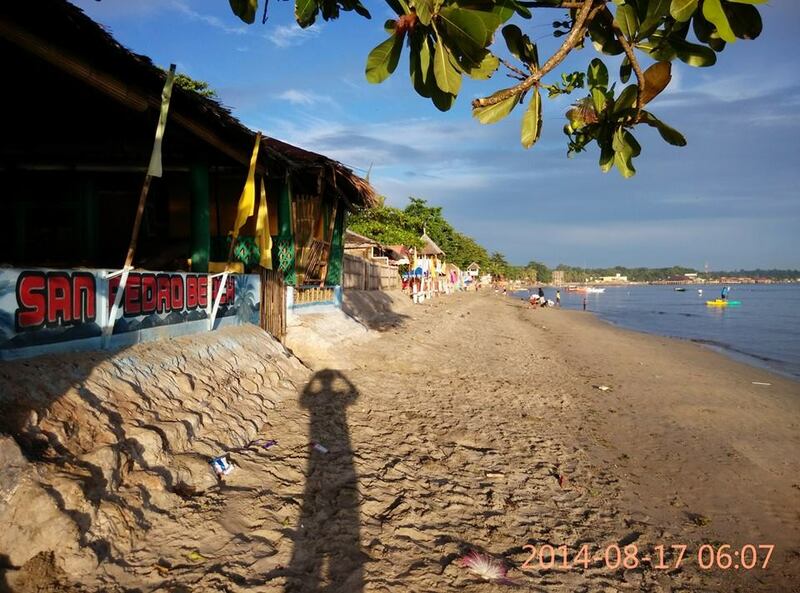 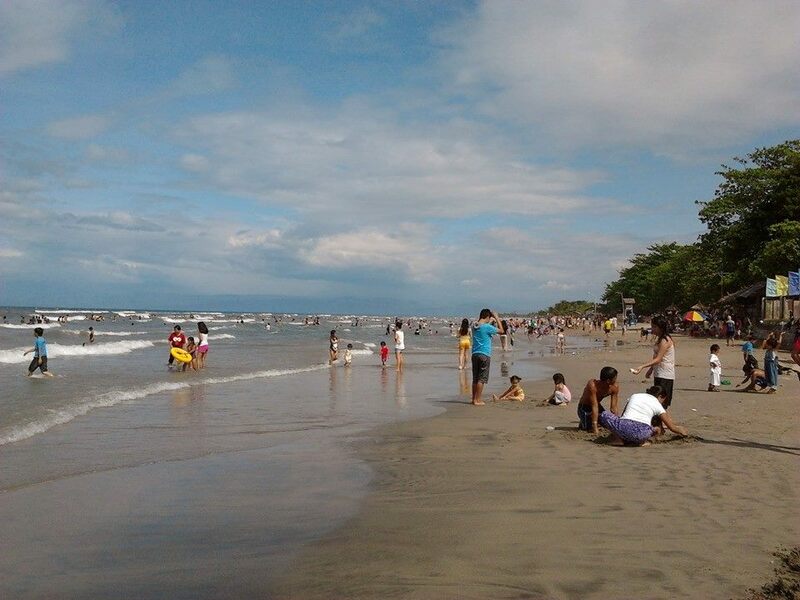 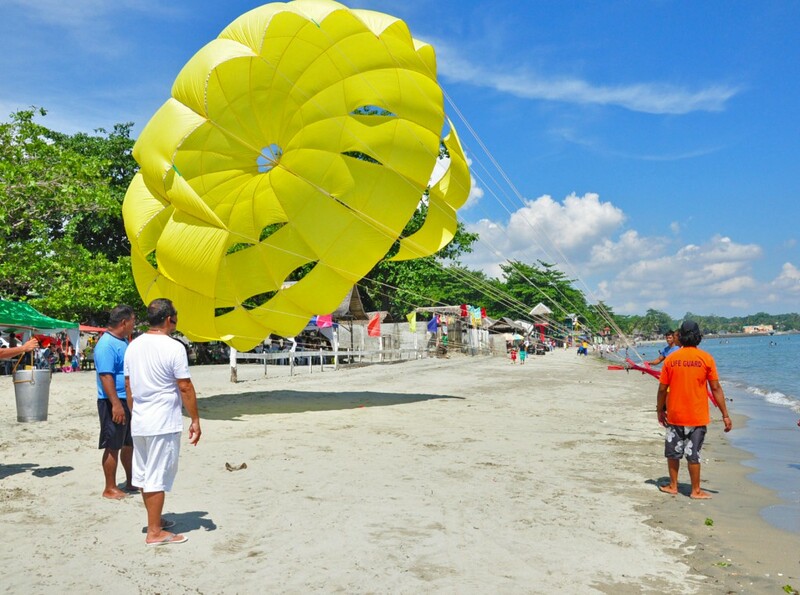 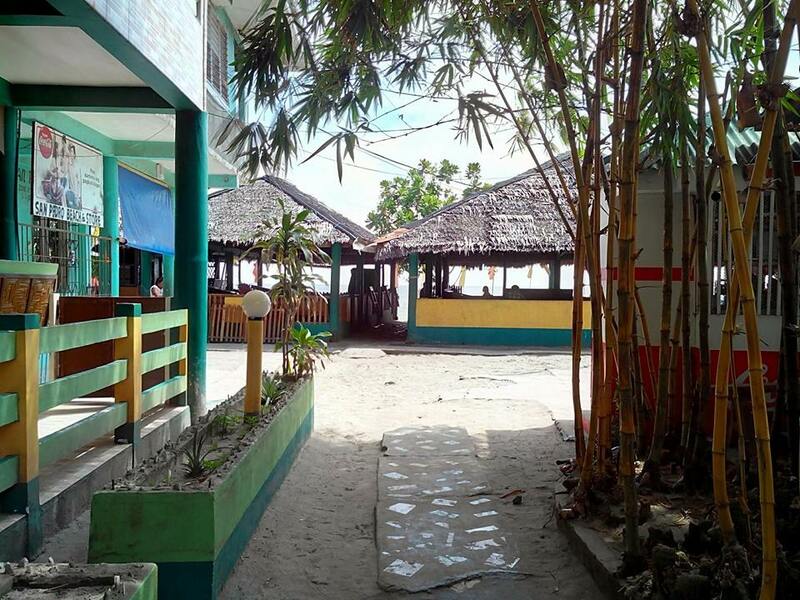 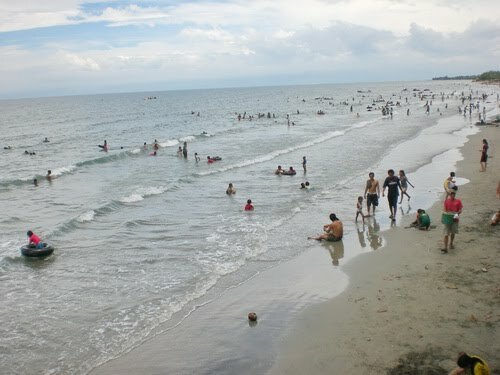 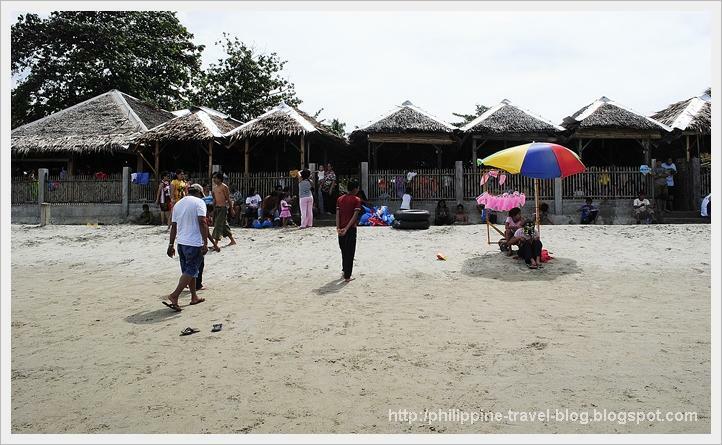 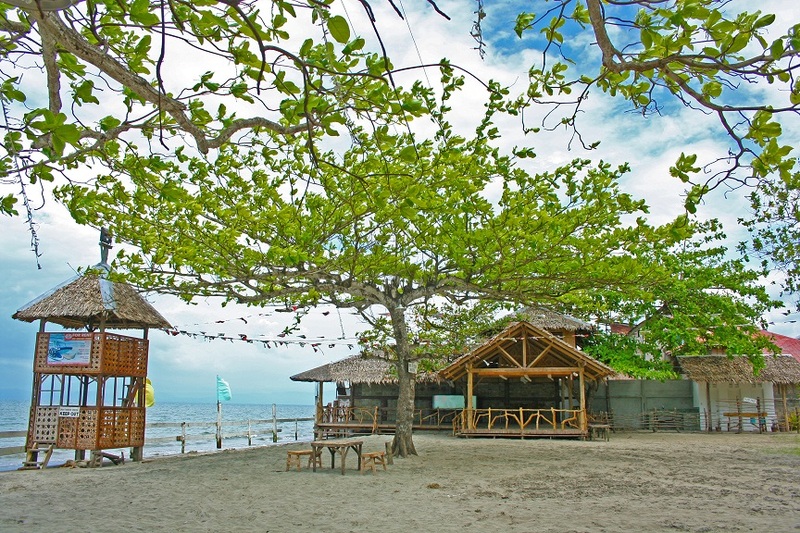 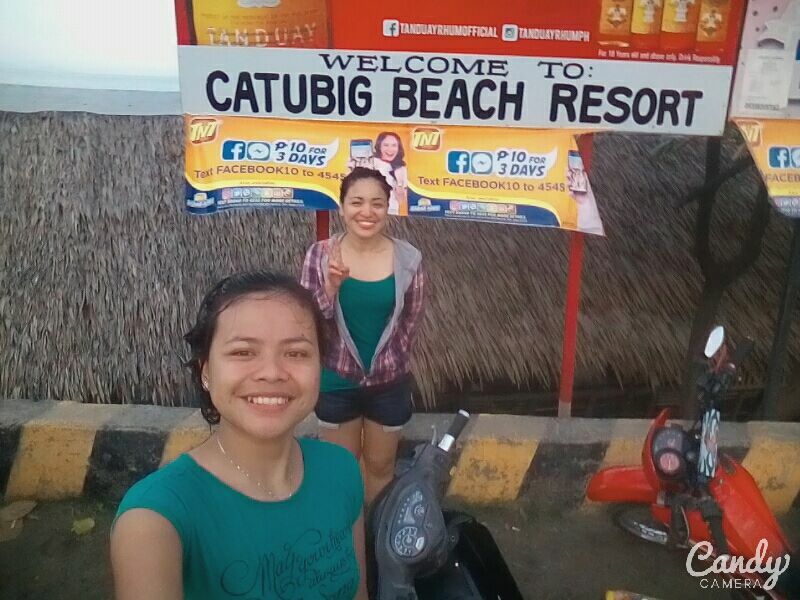 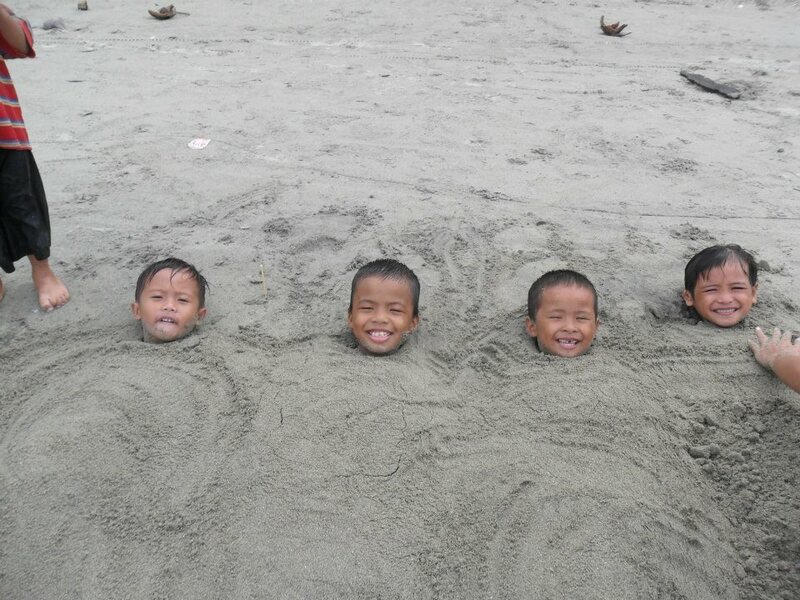 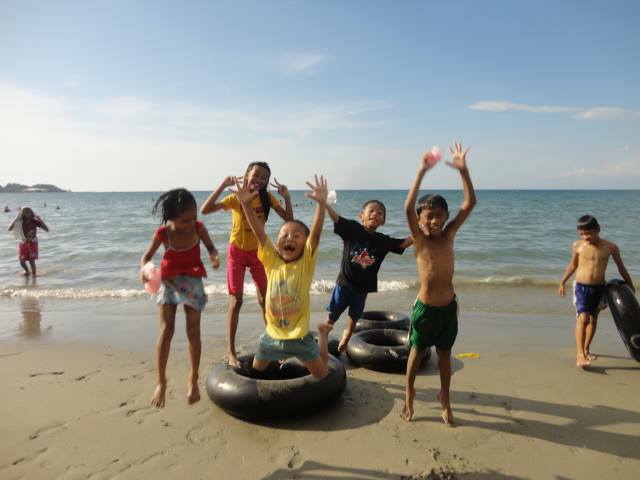 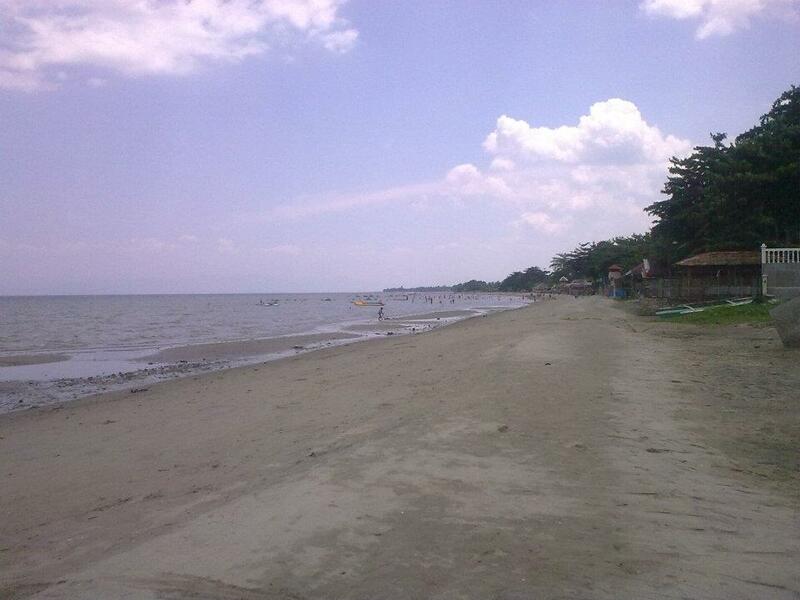 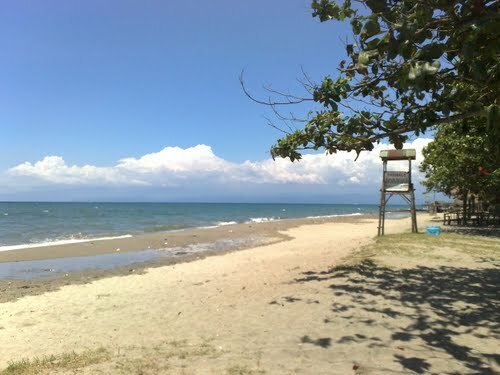 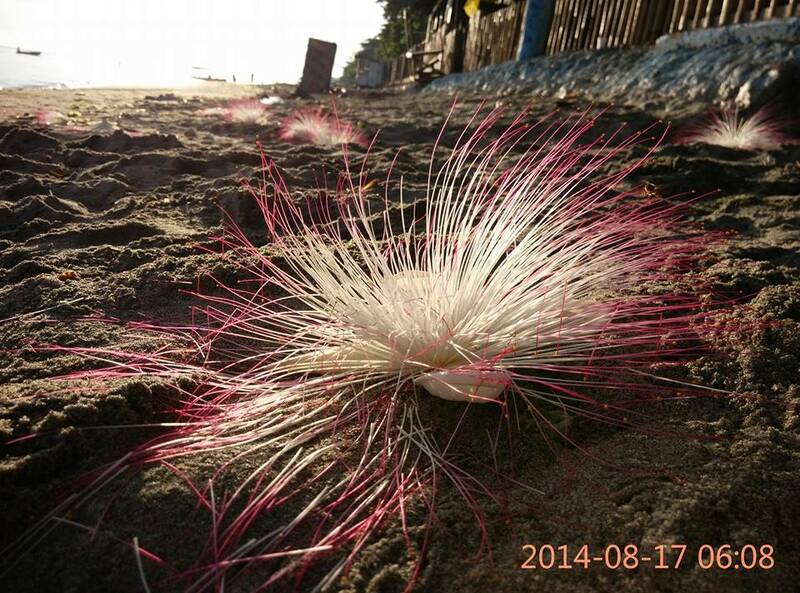 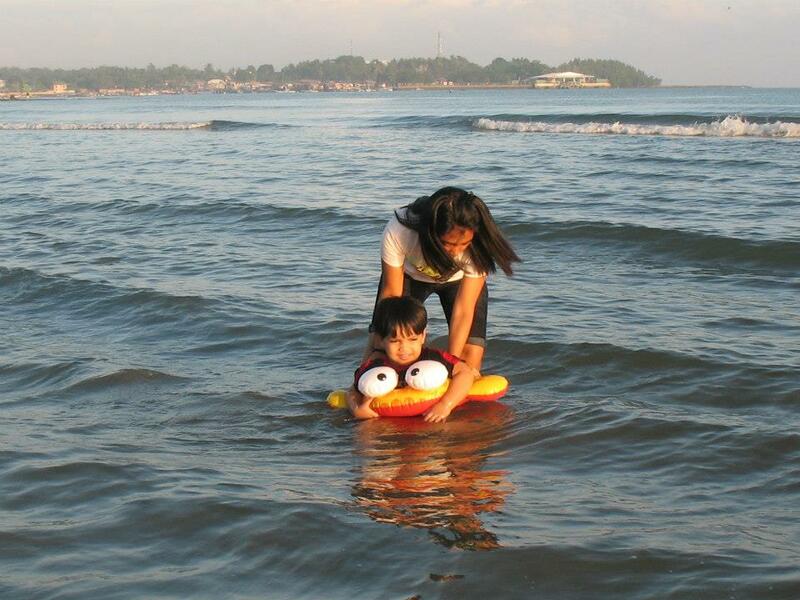 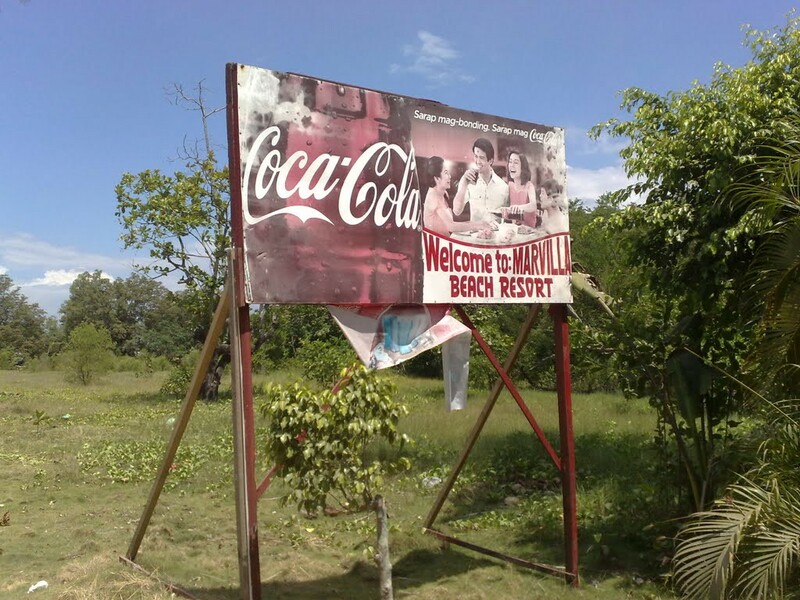 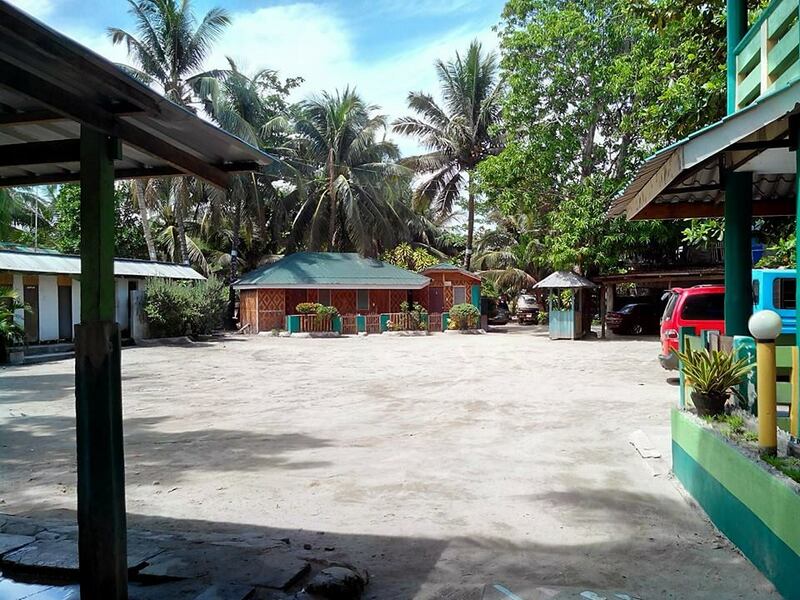 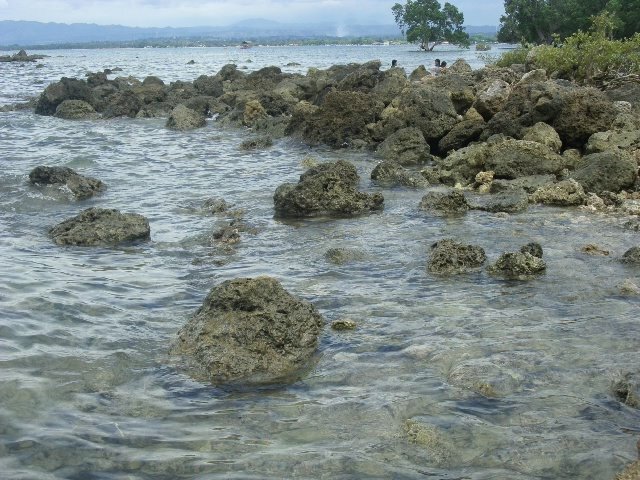 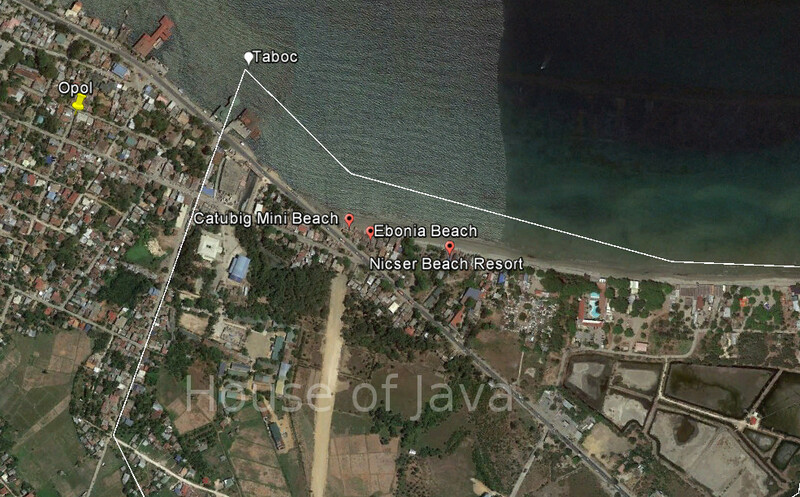 San Pedro Beach Resort is the first beach resort in Misamis Oriental. 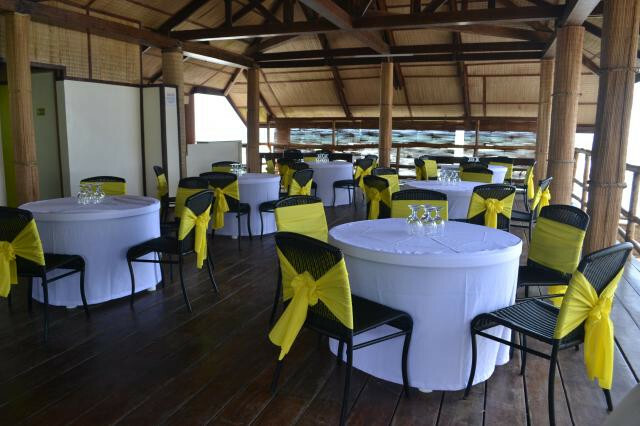 With big halls and cottages that could cater to seminars, weddings and other large gatherings. 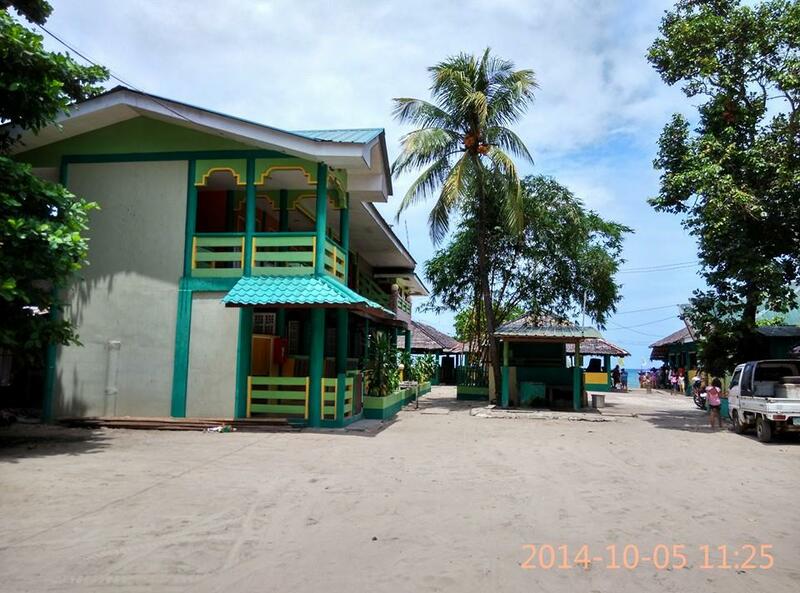 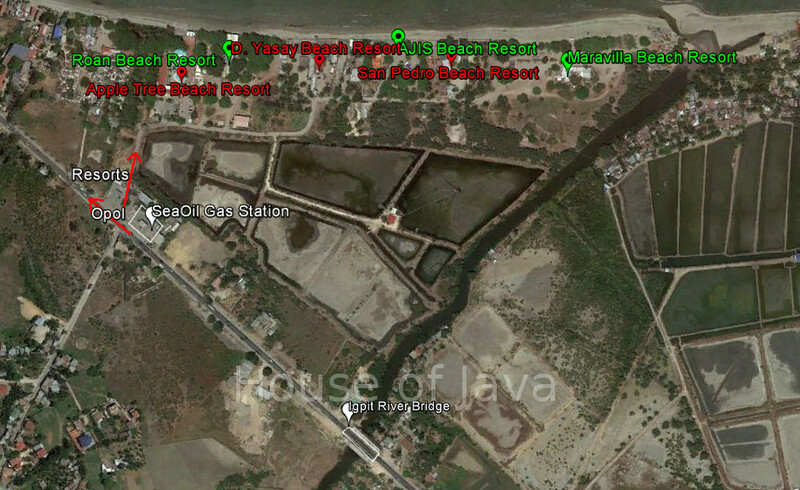 It also has medium to small size open air cottages for cozy and more private family or friends gathering. 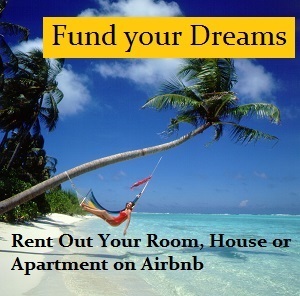 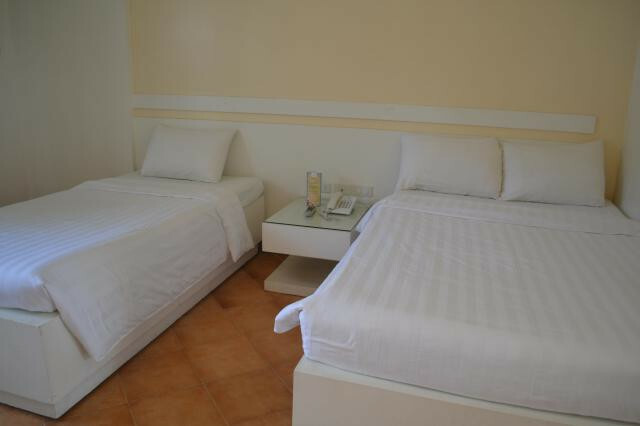 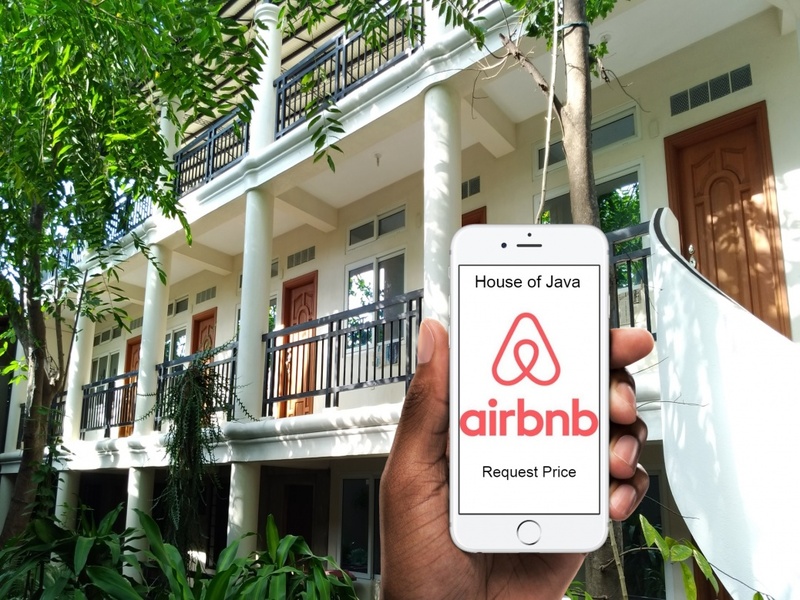 It also has affordable air-conditioned rooms with own bathroom and TV. 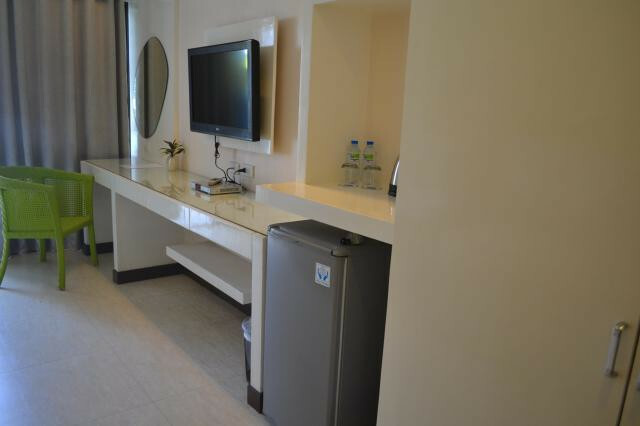 Secure place with plenty of CCTV cameras around. 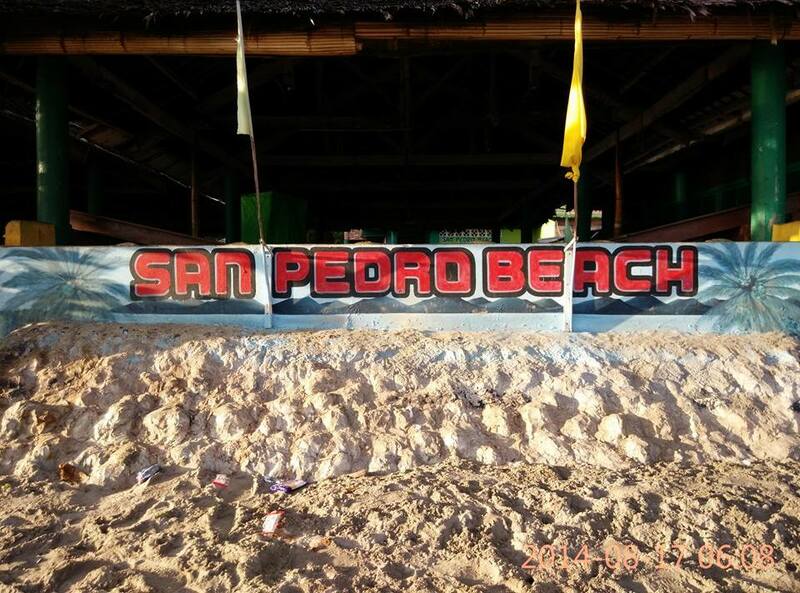 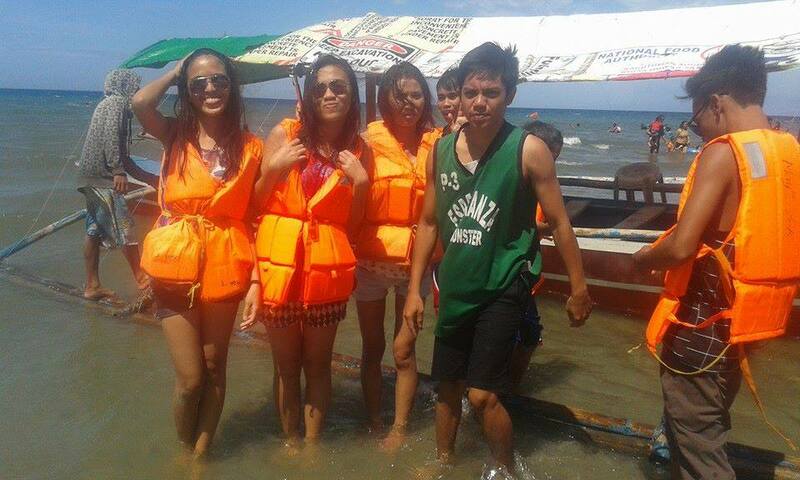 Great for beach party with friends and videoke singing with drinking and swimming at the beach. 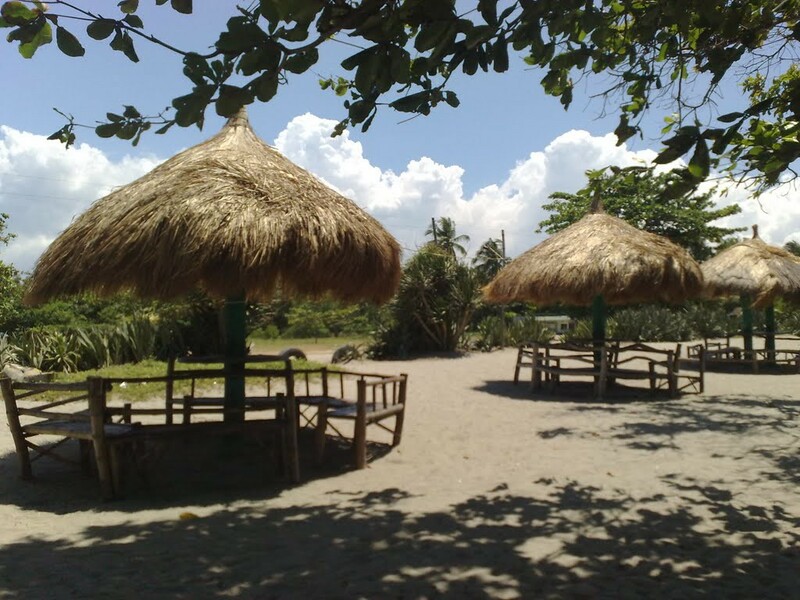 Big cottages for large gatherings available too. 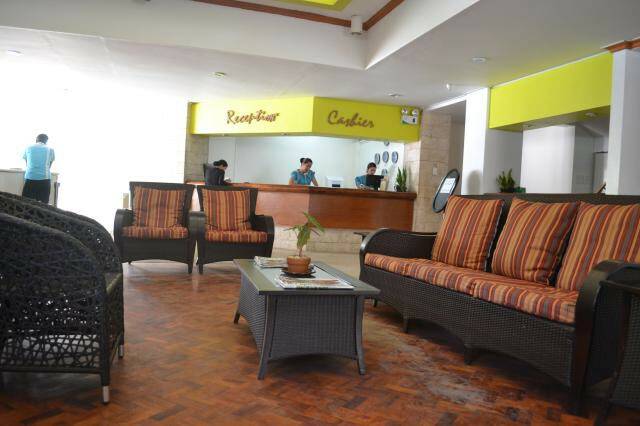 Convenient coin operated coffee-choco vending and water dispensing machines. 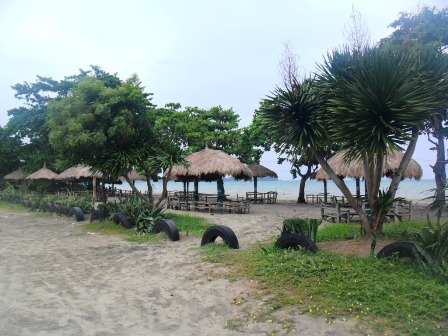 Apple Tree Resort and Hotel was formerly known as Lauremar Beach Hotel. 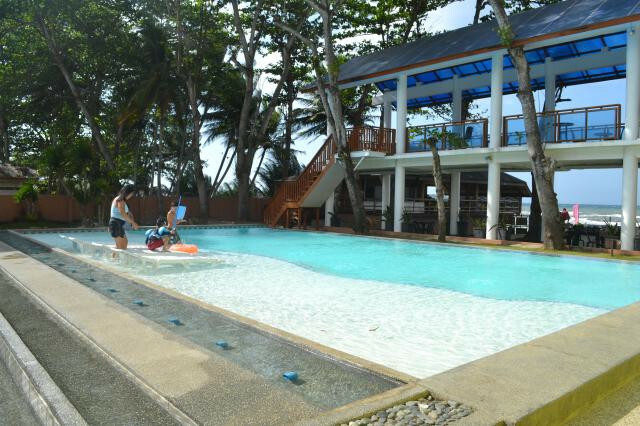 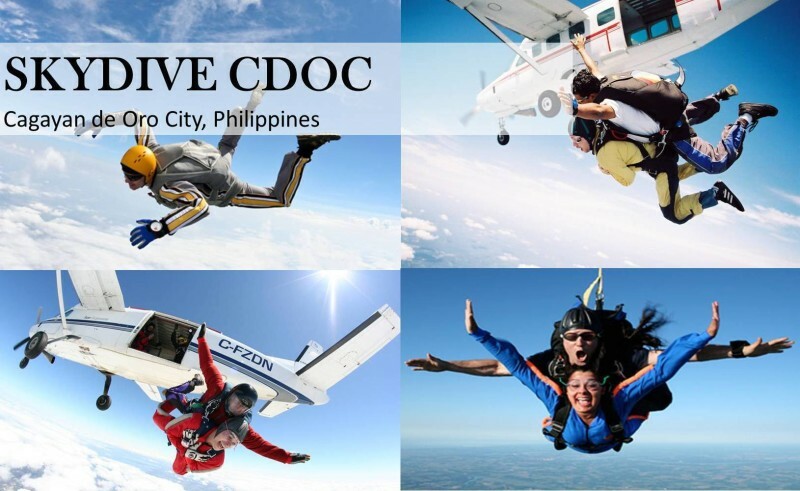 And all these come with a magnificent view of the Macajalar Bay and Camiguin Island and an ambiance that is solely and uniquely Apple Tree’s. 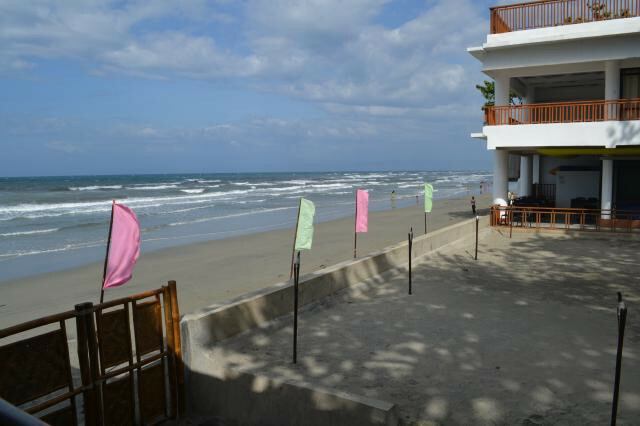 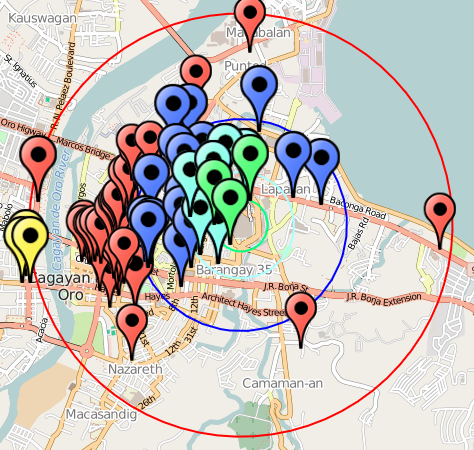 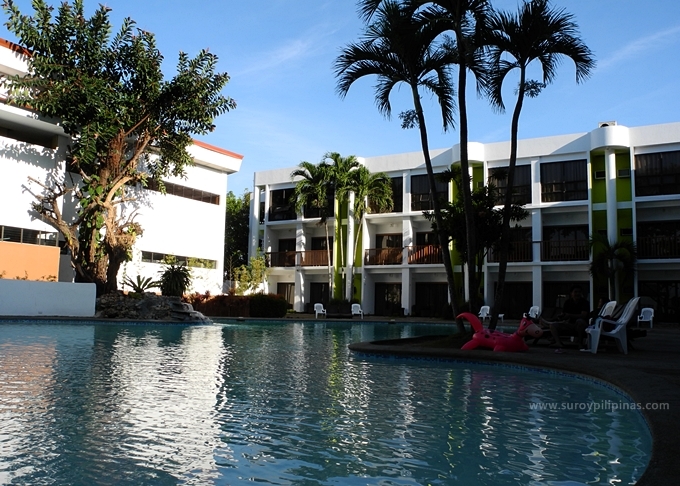 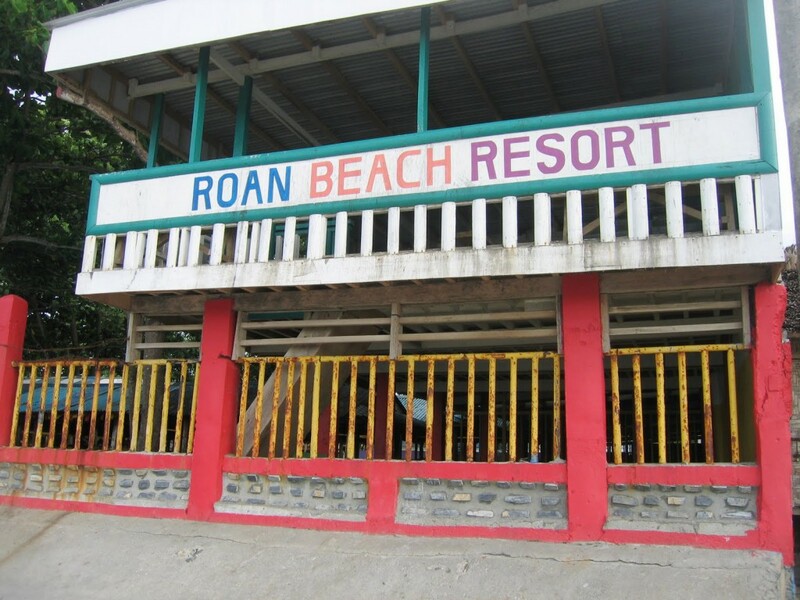 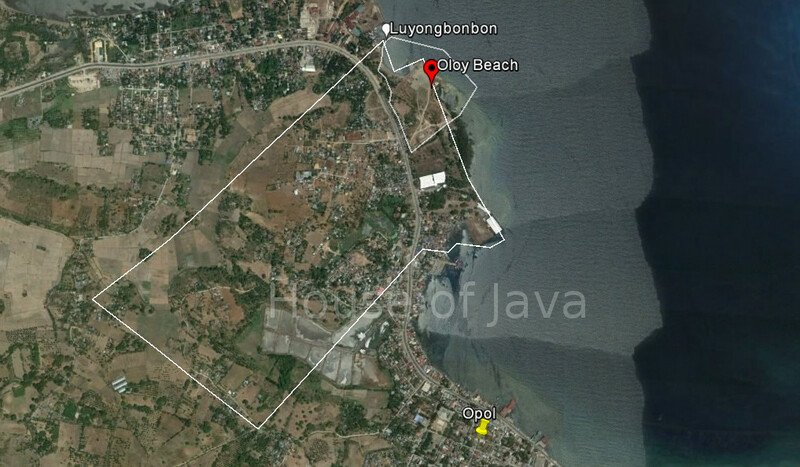 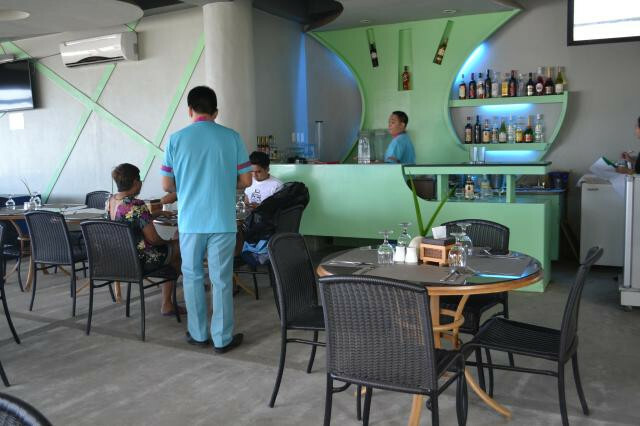 The property has been among the top destinations in the region since 1998, and that is for its unique position as Cagayan de Oro City’s only high-end beach resort plus its guarantee of superb service built on genuine and sincere care. 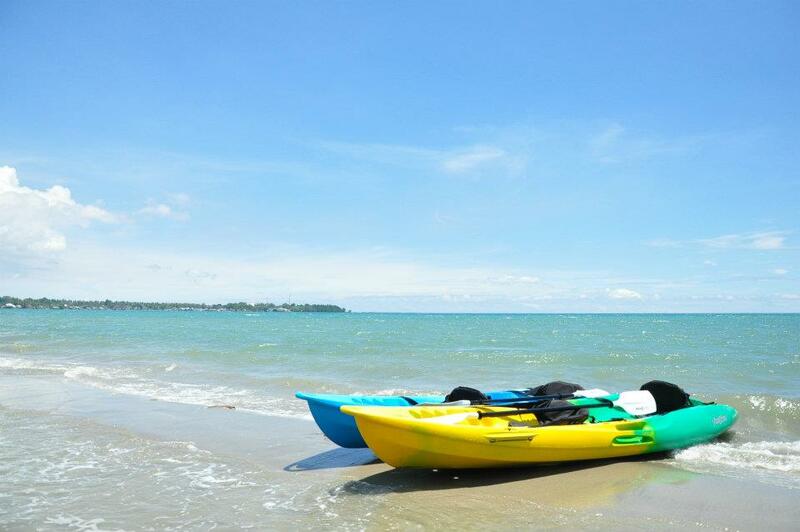 If you and your friends are water sports enthusiasts, head on out to Opol and spend your day at Ajis Aqua Sports. 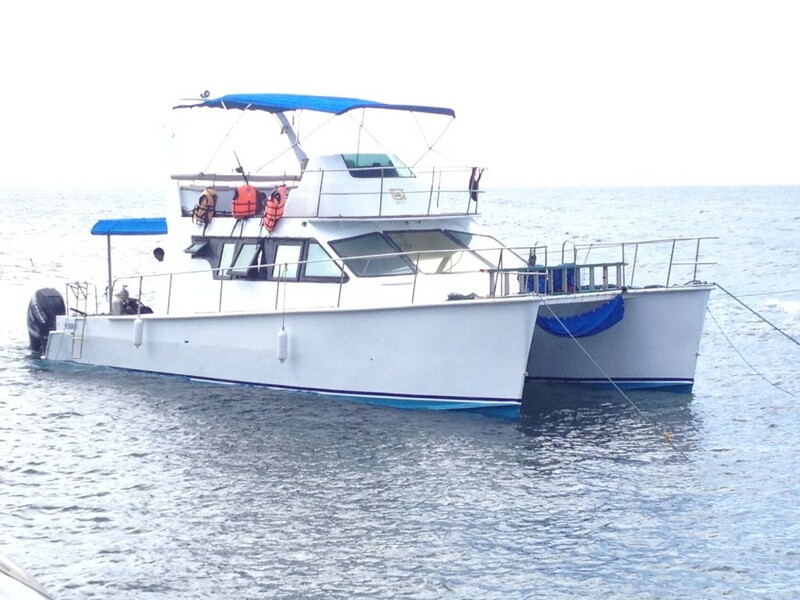 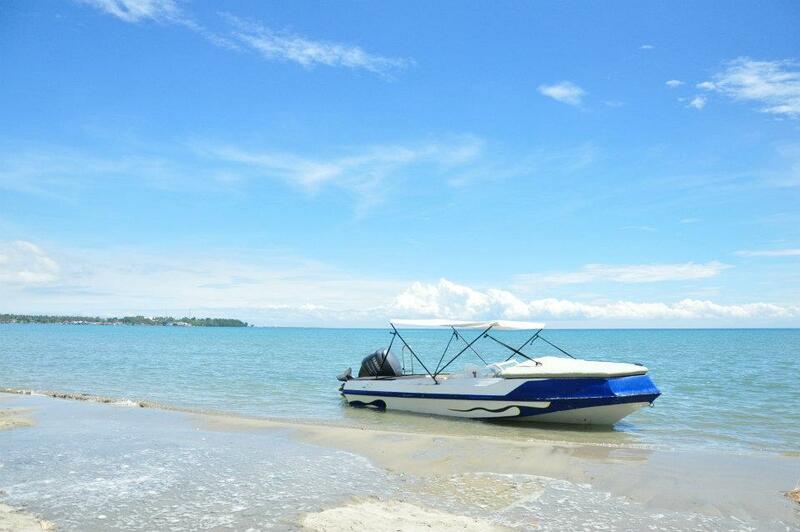 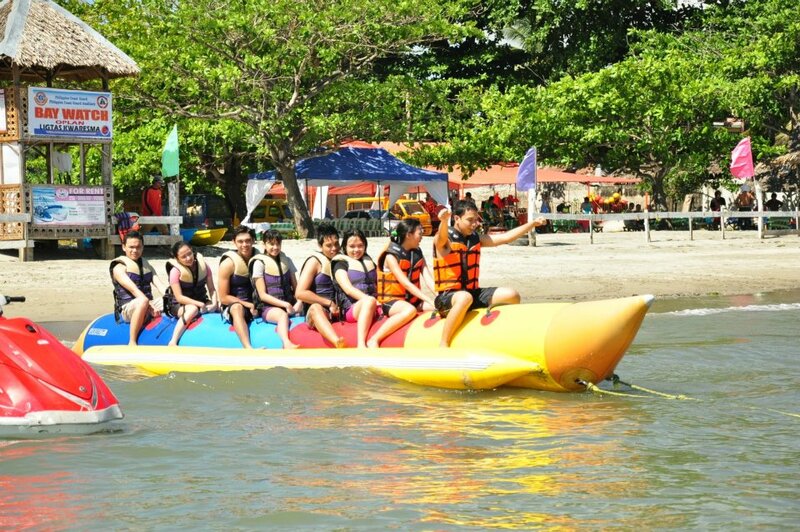 We offer fun filled water activities that guests can truly enjoy. 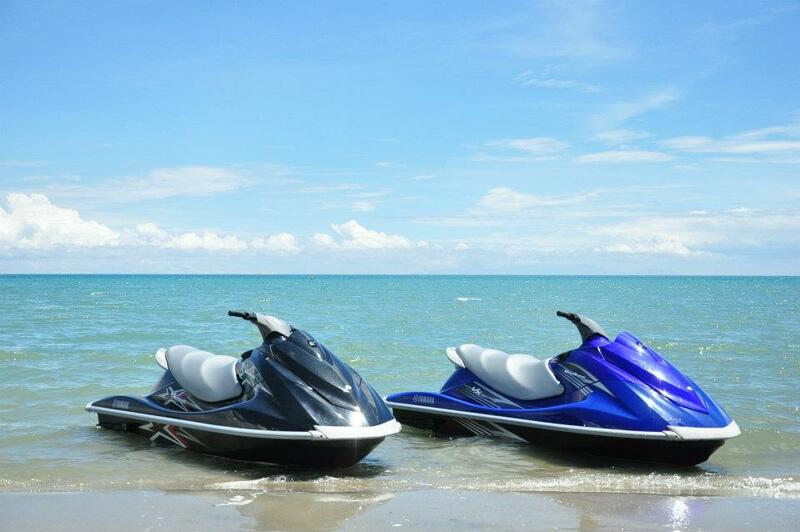 Ajis Aqua Sports was established in 1998 together with its affiliate Ajis Rent a Car. 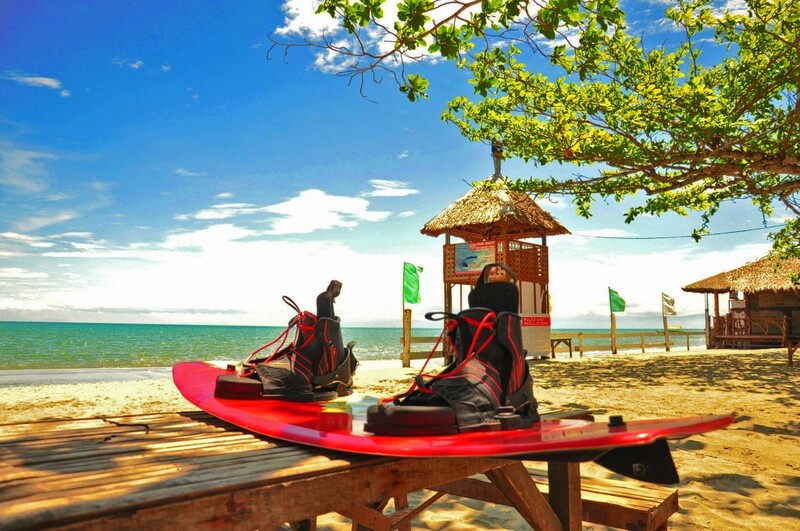 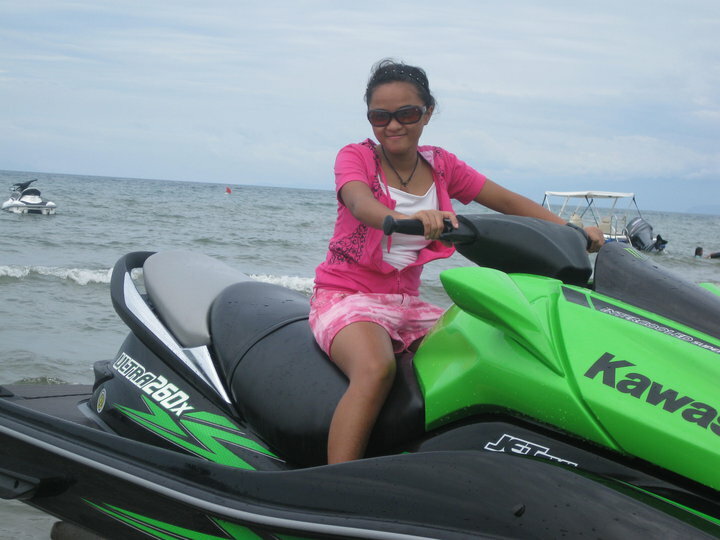 Since then Ajis Aqua Sports has been one of the City’s trusted name in Water Sports, Scuba Diving (Camiguin / Bohol / Dumaguete etc), and nature inspired Beaches in Cagayan de Oro.